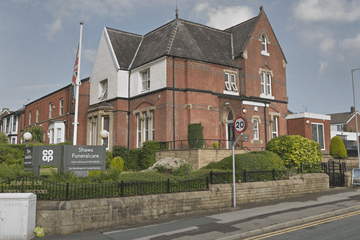 Funeral homes in Bolton cater for a range of needs from simple arrangements like transportation, registering the death, announcements and choosing coffins, to after-funeral services such as bereavement support, memorial masonry and handling benefit claims. 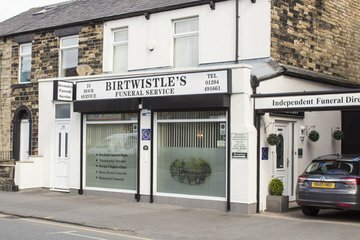 Approximately 19 funeral directors in Bolton provide services to the town’s estimated 128,139 residents. Bolton is predominantly Christian, with over 70 per cent practising the religion. Islam, Hinduism, Judaism, Sikhism and Buddhism are other faiths that contribute to the diversity of the town, and funeral directors can offer the appropriate ceremonies and rites for each one. Many funeral directors in Bolton also cater to non-religious customers, while some provide specialist services such as vault burials, green burials and military funerals. Bolton has 18 mosques for the Muslim community, while for Jewish ceremonies, there is the Bury Hebrew Congregation on Sunny Bank Road and the Whitefield Hebrew Congregation in Whitefield. Funeral directors in Bolton are served by seven public cemeteries for burials, including Astley Bridge and Westhoughton. The town council operates one crematorium, which is in Overdale. Funeral homes in Bolton are located evenly across the town from Park Street to Middleton, which makes it possible for locals to get the services they need, wherever they are. 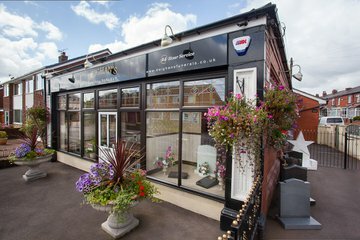 Search now to find local funeral directors in Bolton. Order results by best rated, most reviewed or nearest to you to see what is available in your local area. Click on a funeral director’s profile to learn more about the services they provide, read customer reviews, and find out how to get in touch to discuss funeral arrangements. Caring, professional and efficient. They look after you and your deceased as if you were their own family. I cannot recommend these people highly enough. Excellent compassionate company that dealt with all the arrangements with no issues at all. So comforting to know my mum was looked after so well whilst in their care. Would recommend to anyone and not just in Horwich- my arrangements were for Worsley. Excellent and sensitive personal service. Nothing was too much trouble for Deighans. They went above and beyond to support the family and I would highly recommend anyone to use Deighans services.